Getting the perfectly drawn cat eye that adds dimension to your eyes can be a task. To get a line as sharp as knife, first you need to understand the shape of your eye and go from there. 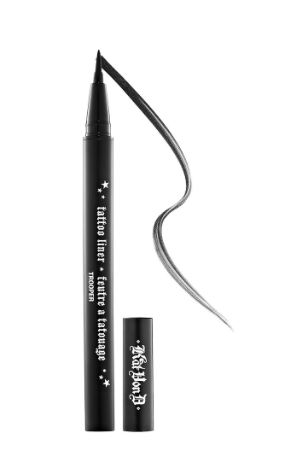 Check out the video to see how I get the perfect cat eye for my eye shape using the Kat Von D Tattoo Liner.